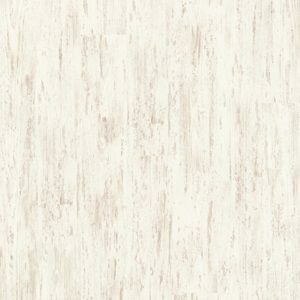 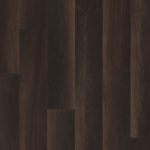 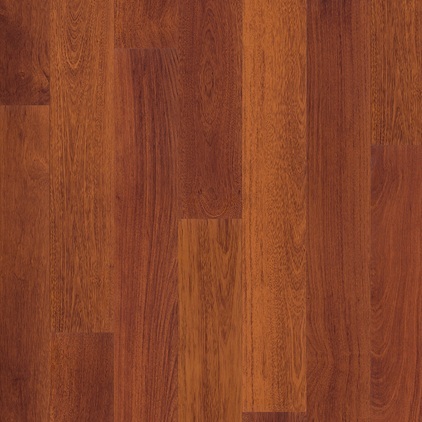 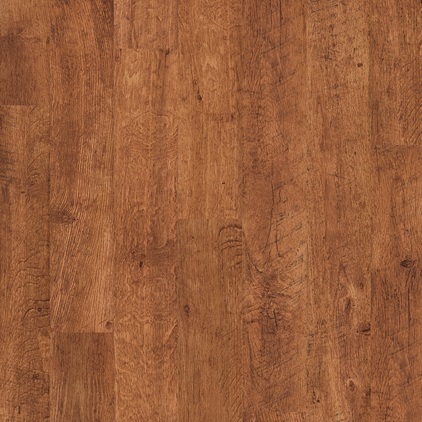 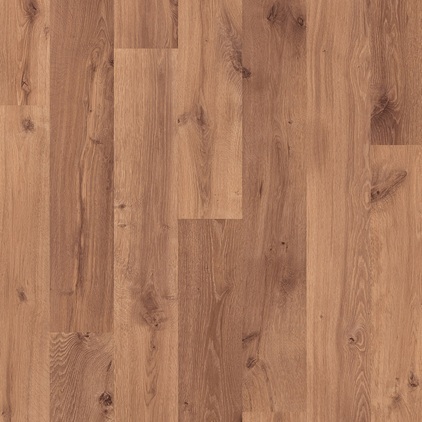 Quickstep Laminate Eligna range comes in 16 varieties. 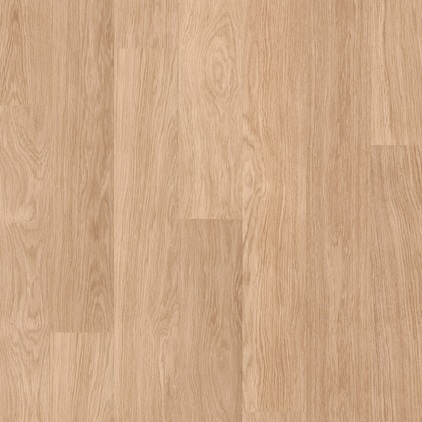 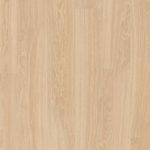 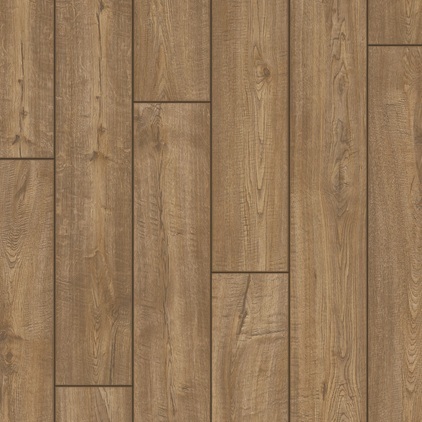 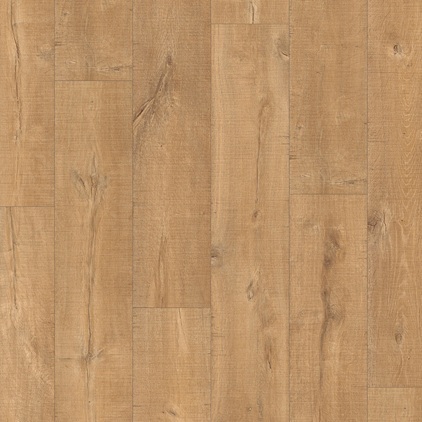 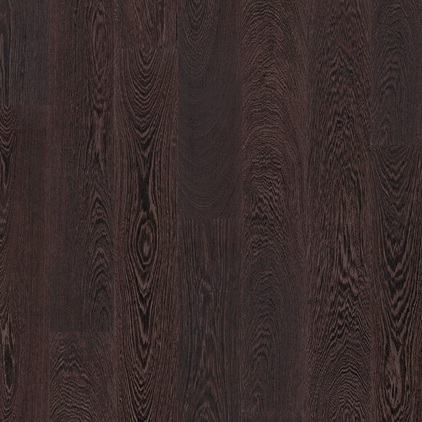 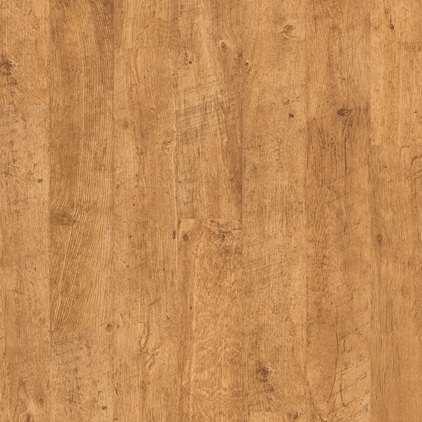 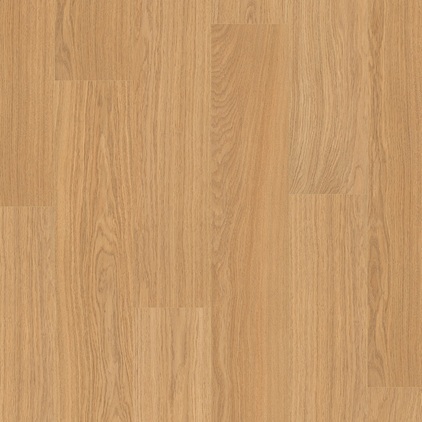 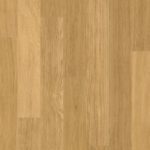 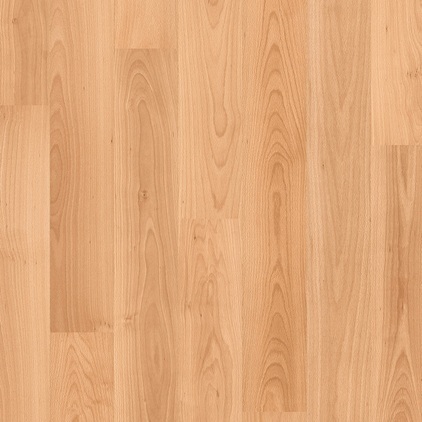 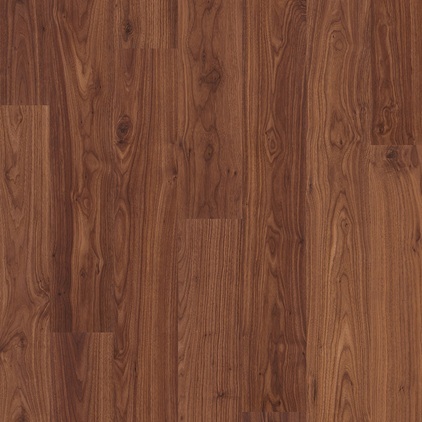 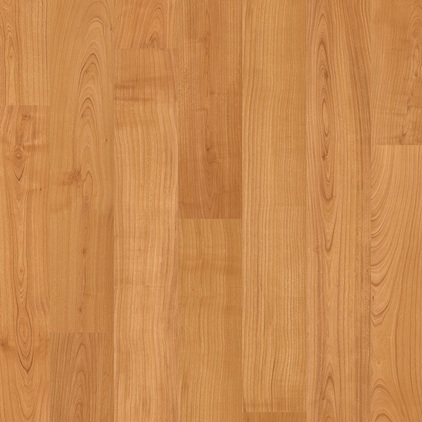 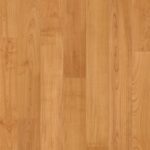 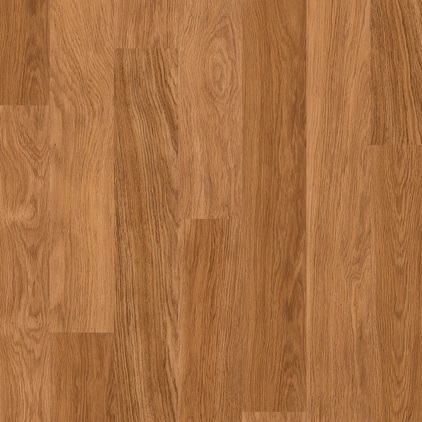 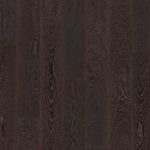 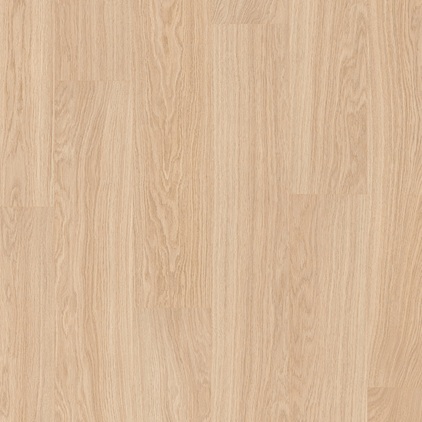 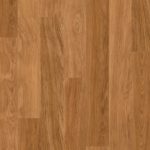 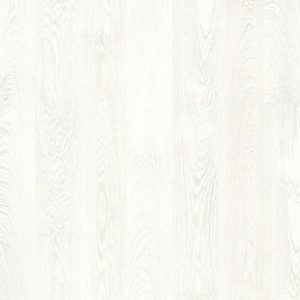  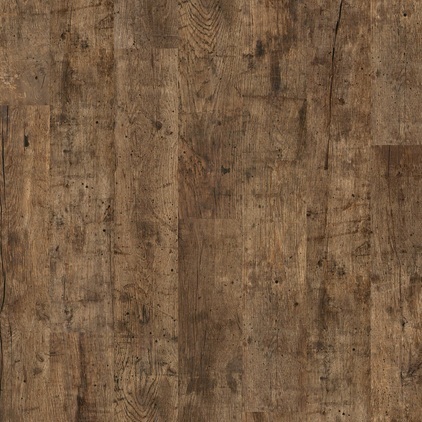 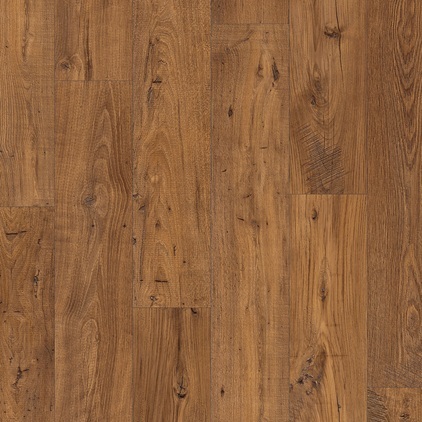 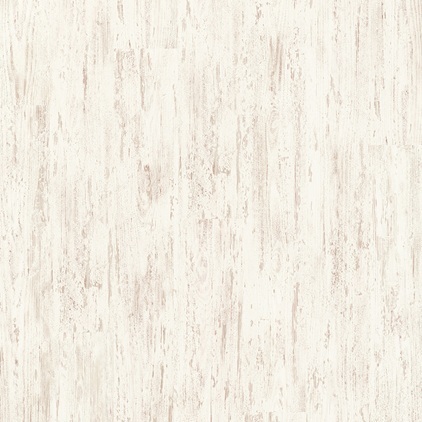 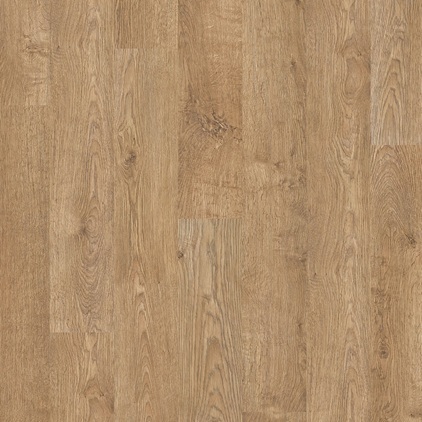 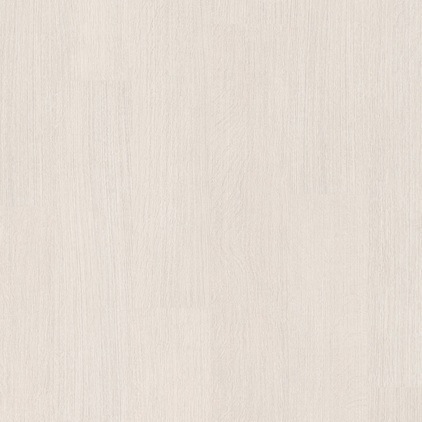 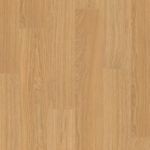 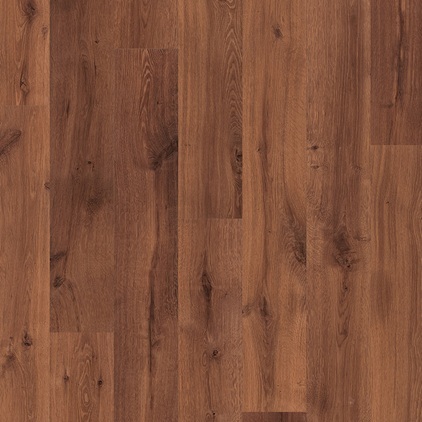 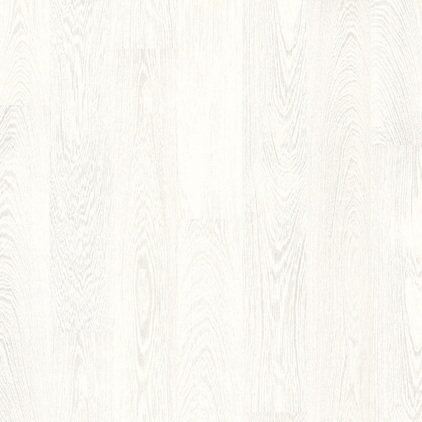 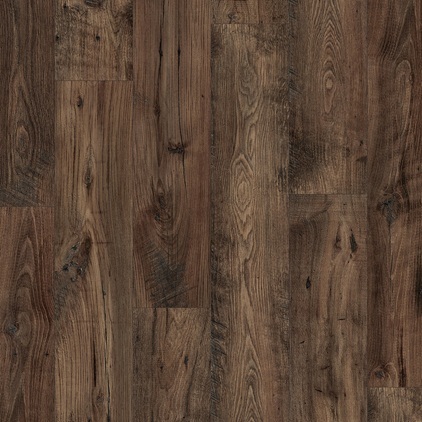 It has a depth of 8mm elegant planks (138 x 15.6 cms) with a smooth finish for streamlined appearance of your interior. Quickstep Laminate Eligna Wide range comes in 8 varieties. 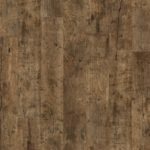 It has a depth of 8mm and comes in medium planks (138 x 19 cms) with intense wood designs and impression bevel that complement the design. 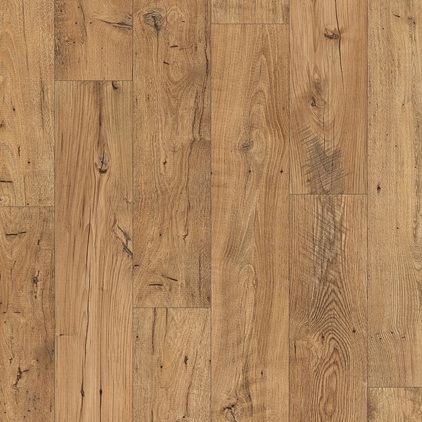 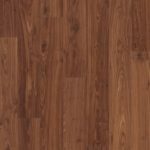 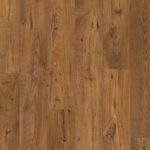 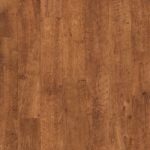 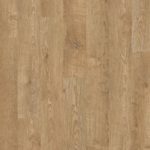 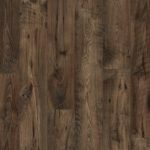 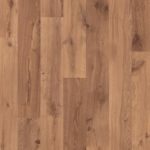 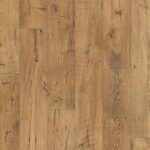 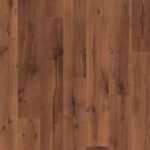 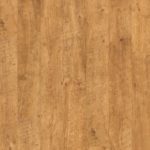 At Crawley Carpet Warehouse we have a wide range of Quickstep laminate flooring including this great range of Eligna and Eligna wide in impressive intense wood designs. 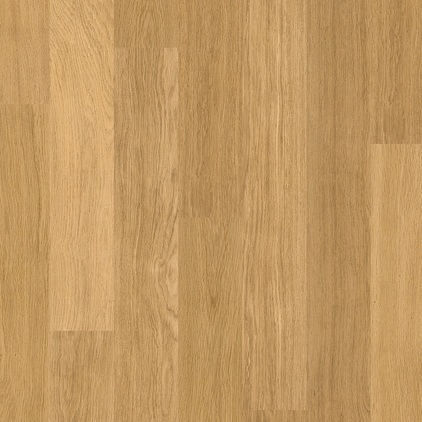 Come and see us to view the ranges or call us for a quote.